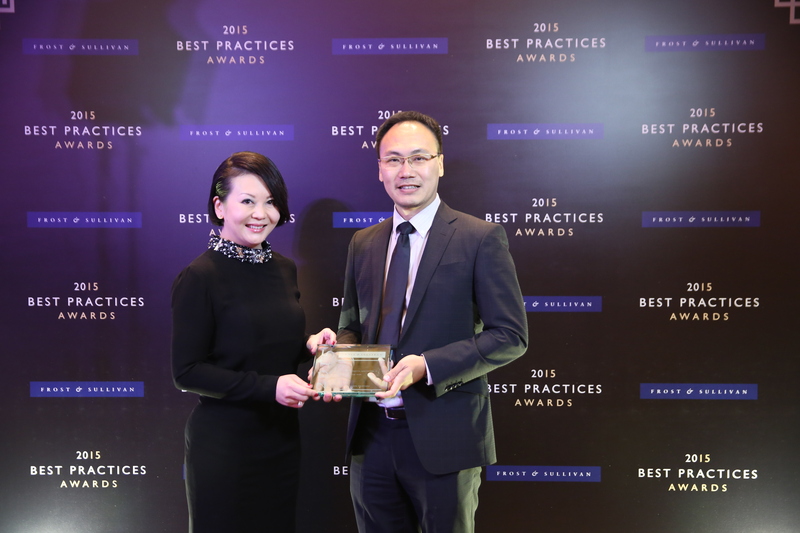 Roger Pang, GM, Sales, Asia Pacific Japan, Napier Healthcare Solutions receives the Singapore HIT Company of the Year 2015 Award from Cecilia Chang, Senior VP, Frost & Sullivan. Napier Healthcare Solutions, a global provider of healthcare IT solutions and services, has been conferred a 2015 Best Practices Award as Singapore Healthcare IT Company of the Year by research and consulting firm Frost & Sullivan for successfully providing solutions that cater to the needs of healthcare providers looking to raise their standards of care while managing the rising costs of delivery to a burgeoning aging population. As a technology company devoted to giving healthcare providers at all times the most effective and cost-efficient means to elevate the quality of their services, Napier prides itself on its differentiated products. One stellar offering is the Napier HIS, which has Stage 2 Meaningful Use certification by ICSA Labs in the US. Acquiring that certification assures customers of the fact that they are able to maintain the high level of privacy and security of their patients’ health information, manage their costs better, and at the same time improve on healthcare delivery.